Each of us can come to enjoy the blessings of immersing ourselves in the scriptures. Approximately one year later, Spencer finished reading the Bible: “What a satisfaction it was to me to realize I had read the Bible through from beginning to end! And what exultation of spirit! And what joy in the over-all picture I had received of its contents!”2 The experience made a lasting impression, and later in life he referred to it often in general and area conferences. Our commitment to serve the Lord deepens when we turn to the scriptures. The story of King Josiah in the Old Testament is a most profitable one to “liken … unto [our]selves.” (1 Ne. 19:24.) To me, it is one of the finest stories in all of the scriptures. Ponder the stories on pages 59–61. How do these stories influence you? Ask yourself how you are doing in reading, understanding, and applying the scriptures. Consider your personal goals for scripture study. As you review the section beginning on page 61, imagine your life without the scriptures. How would your life be different? What are some consequences of taking the scriptures “too much for granted”? Why is it insufficient merely to have a few favorite scripture passages “floating in our minds”? (page 62). What do you think it means to discover the scriptures for yourself and to “rediscover them again and again”? 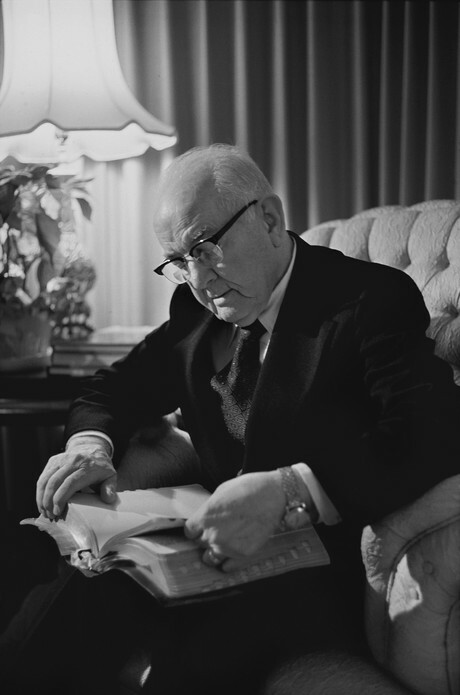 President Kimball encouraged us to liken the story of King Josiah to ourselves (pages 62–64; see also 2 Kings 22–23). What similarities and differences do you see between your life and the lives of King Josiah and his people? Review the fourth paragraph on page 66. What are some scripture passages that have helped you find answers to your problems and peace in your heart? Read the first and second paragraphs on page 67. How has scripture study affected your relationship with God? your relationships with family members? your service in Church callings? 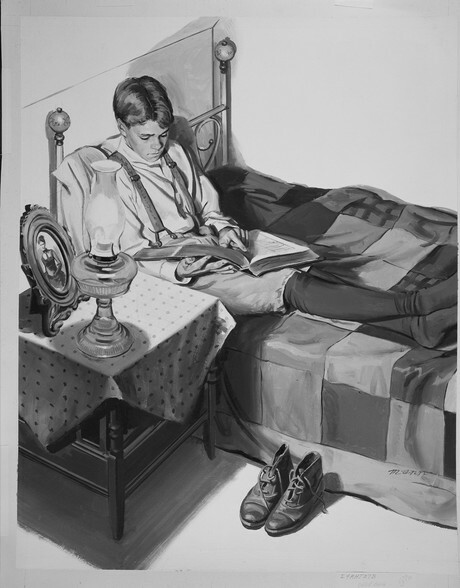 As a young man, Spencer W. Kimball determined to read the entire Bible. “Read the Scriptures,” Friend, Dec. 1985, inside front cover; see also “What I Read as a Boy,” Children’s Friend, Nov. 1943, 508. Children’s Friend, Nov. 1943, 508. “The Power of the Book of Mormon in My Life,” Ensign, Oct. 1984, 9. “How Rare a Possession—the Scriptures!” Ensign, Sept. 1976, 2, 4. “The Power of Books” (written with Camilla E. Kimball), Relief Society Magazine, Oct. 1963, 729. The Teachings of Spencer W. Kimball, ed. Edward L. Kimball (1982), 131, 132–33. Relief Society Magazine, Oct. 1963, 729. “Always a Convert Church: Some Lessons to Learn and Apply This Year,” Ensign, Sept. 1975, 3. The Teachings of Spencer W. Kimball, 135. Relief Society Magazine, Oct. 1963, 730. Faith Precedes the Miracle (1972), 67.